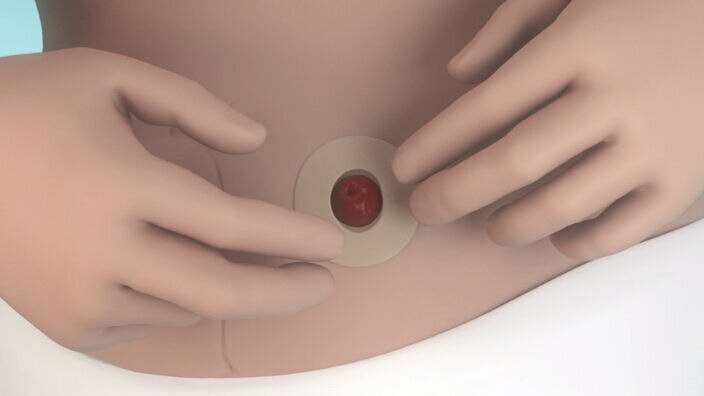 Applied properly, your appliance will do a much better job of protecting the skin around your stoma against stoma output, a major cause of irritation. To secure optimal adhesion the base plate should be applied to clean and completely dry skin. Clean water is sufficient for the cleaning of your stoma and skin around it. You may also find it convenient to use ostomy cleanser wipes. 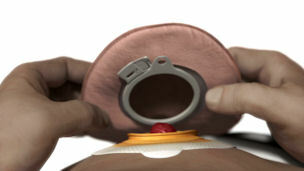 The Brava Mouldable Ring is used to create a tight seal between the stoma and the appliance.